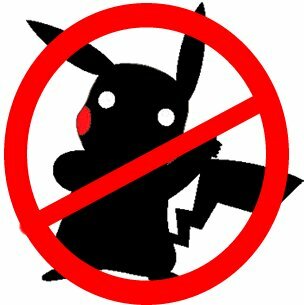 → Pokemon NO! Pokemon BLOCKER! Block ALL mentions of Pokemon on the internet! Would you recommend Pokemon NO! Pokemon BLOCKER! to a friend? Decided yesterday that I'd seen enough mentions of Pokemon for a lifetime - could handle no more! So I made this blocker! Never see any mention of Pokemon again! @theconorbrowne Genius, bud. Facebook will hopefully be a bit less annoying. @_jacksmith so much competition in this space. I think we need an Apple product to disrupt it. When will it be good to play?